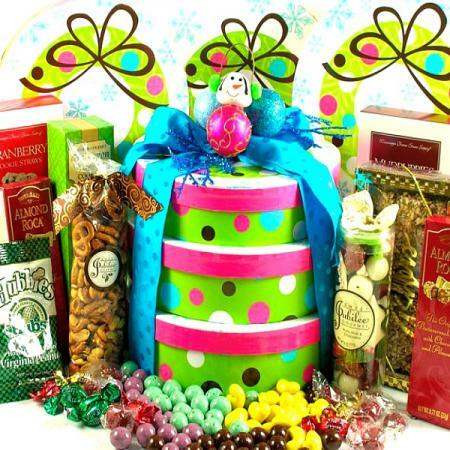 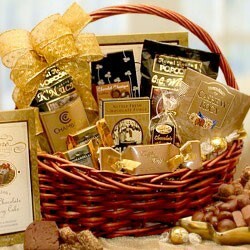 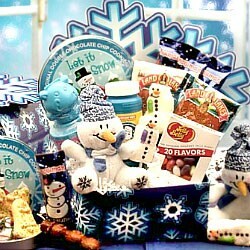 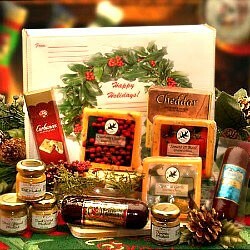 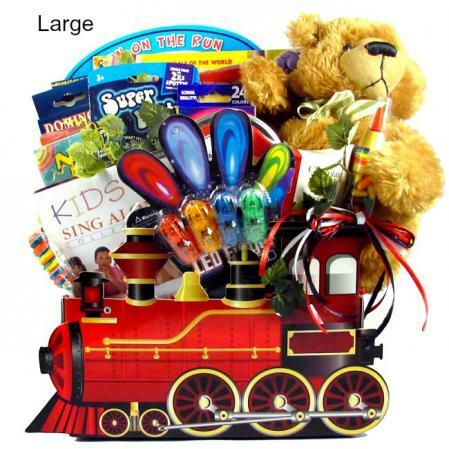 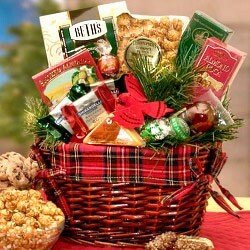 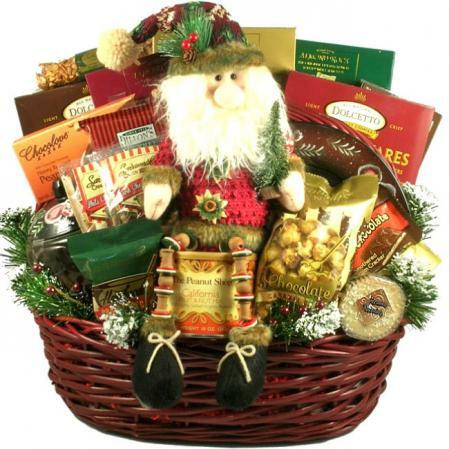 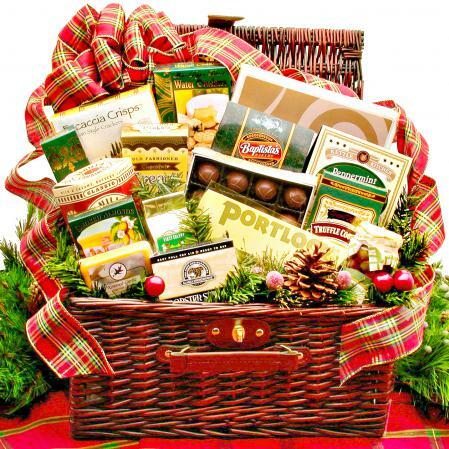 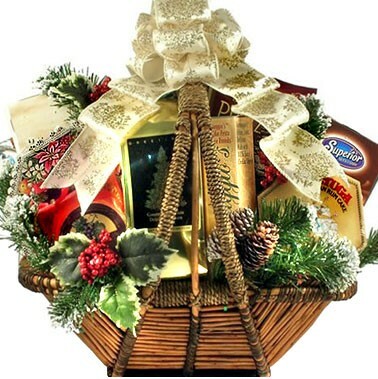 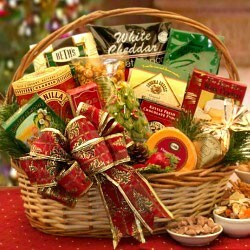 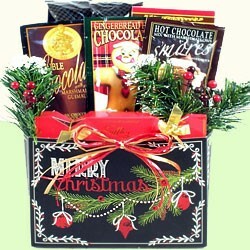 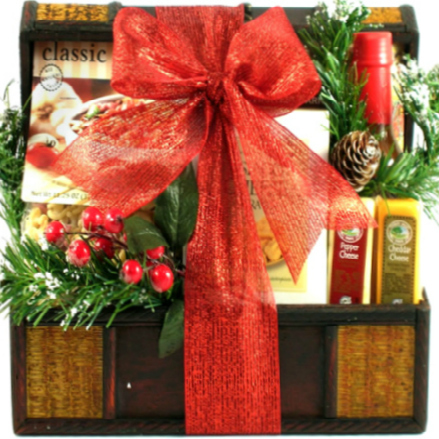 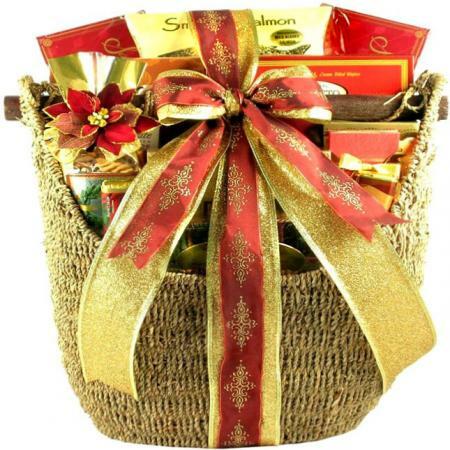 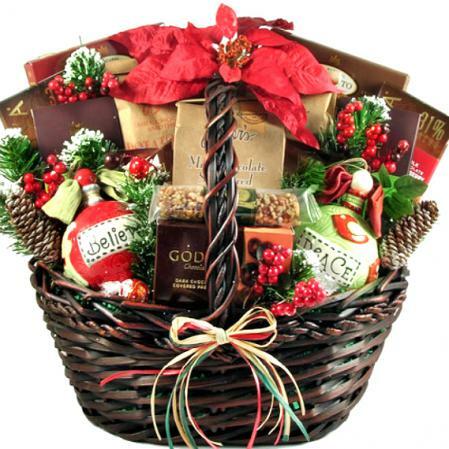 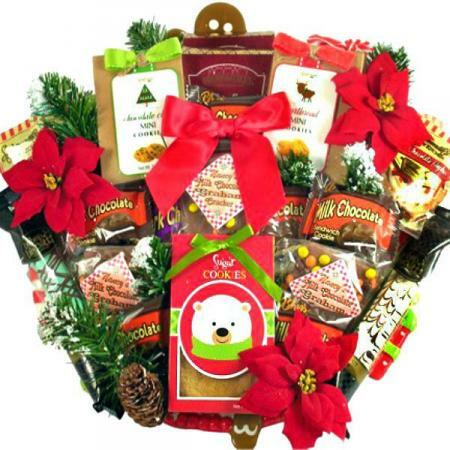 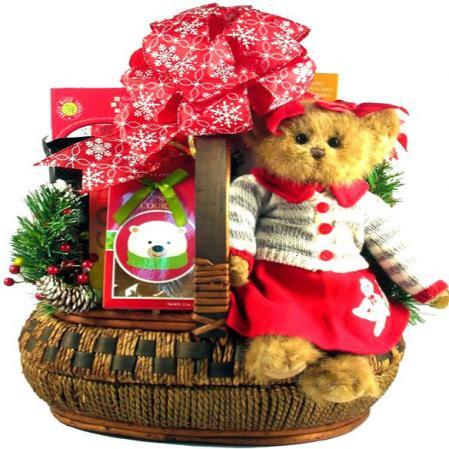 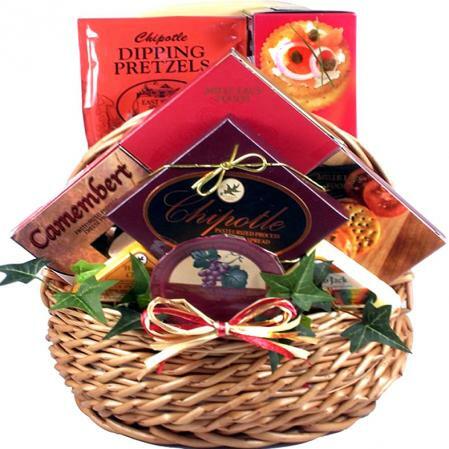 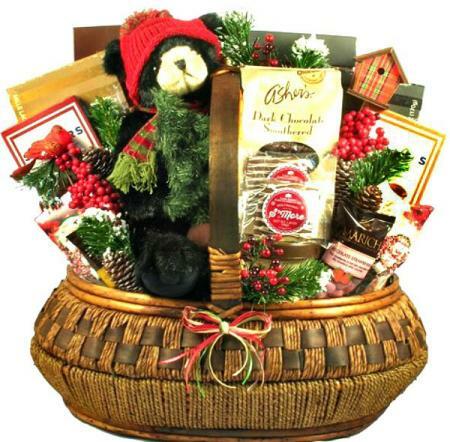 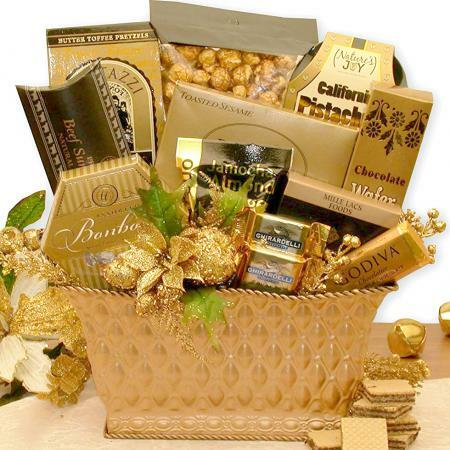 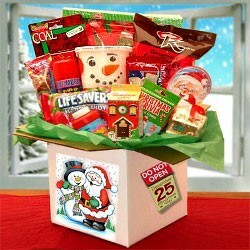 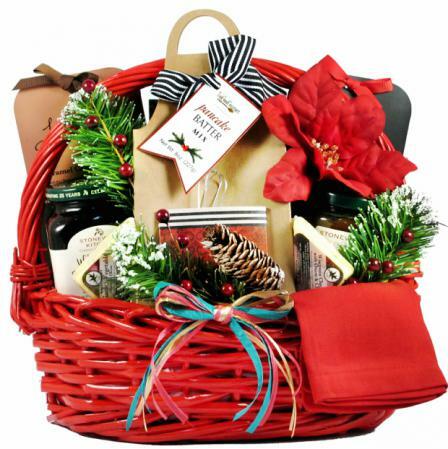 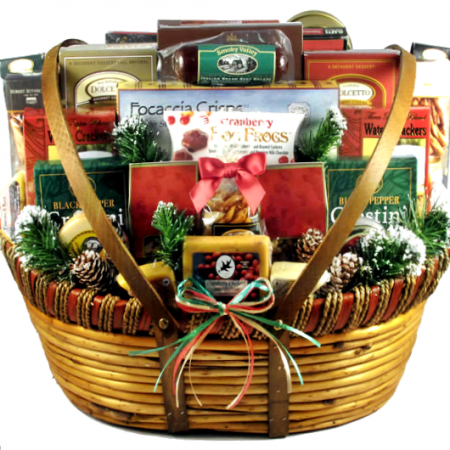 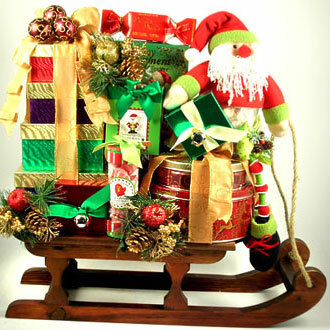 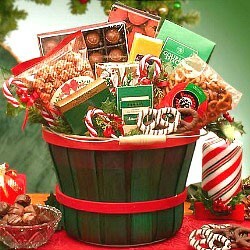 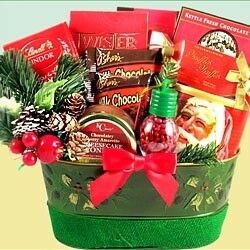 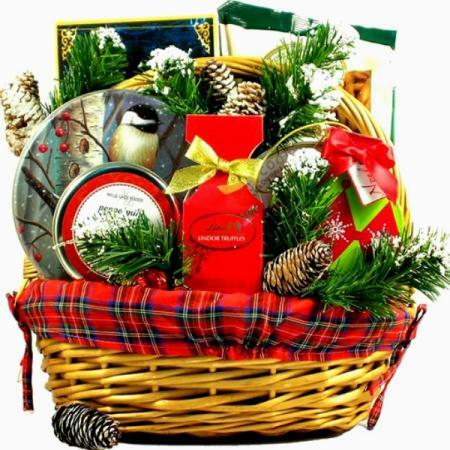 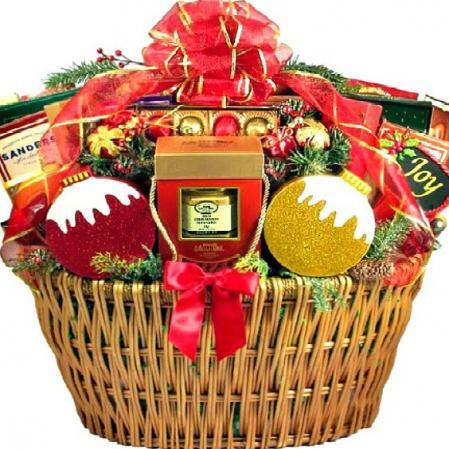 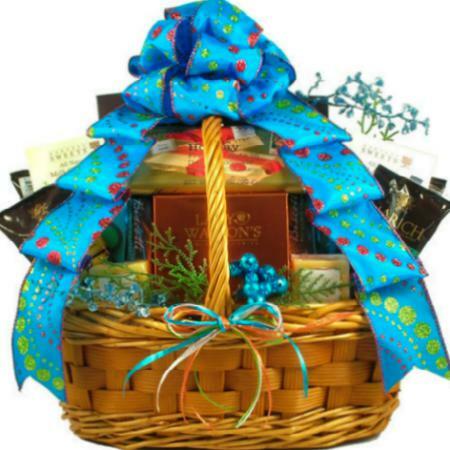 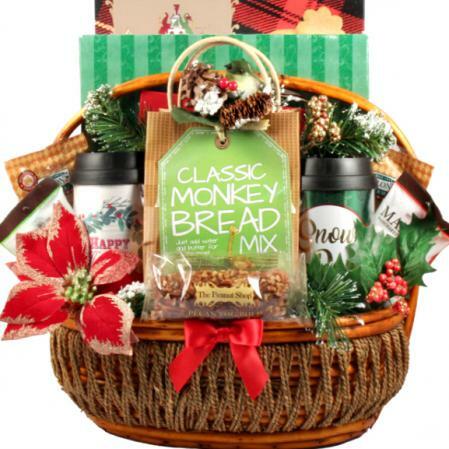 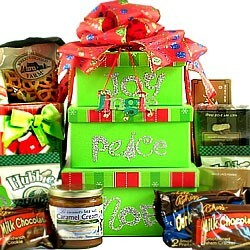 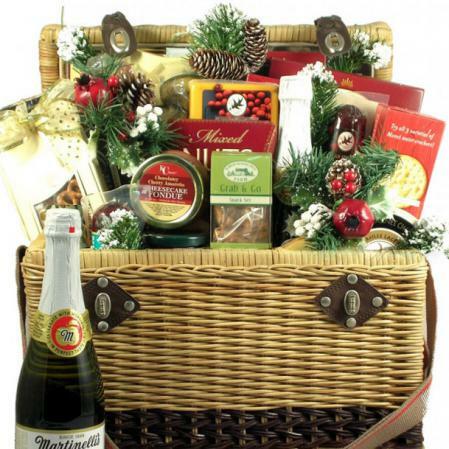 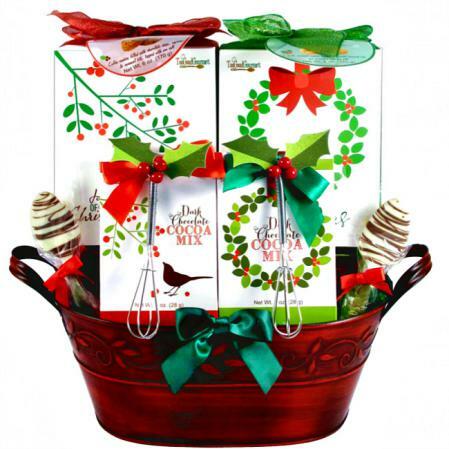 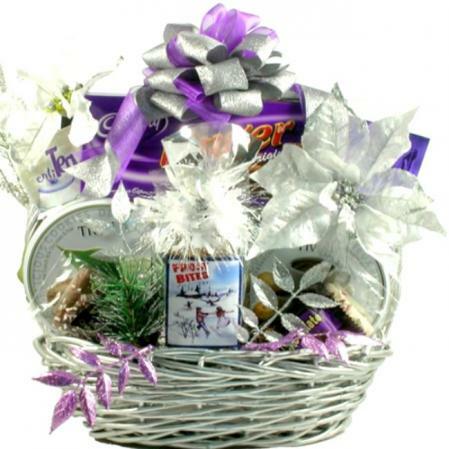 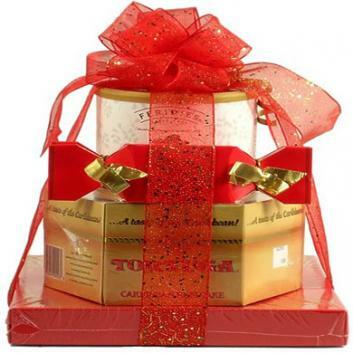 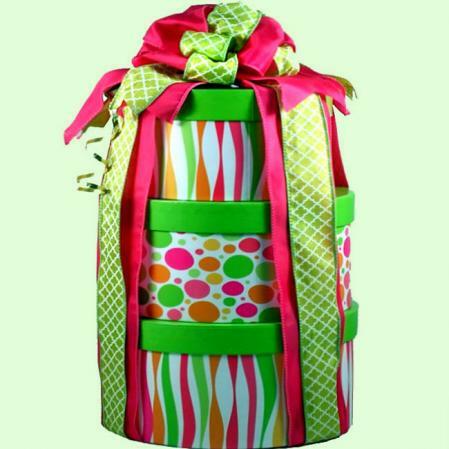 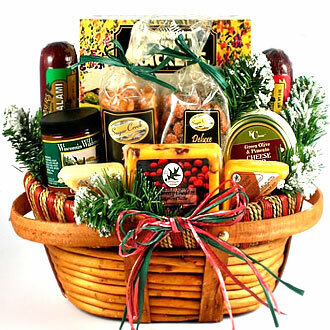 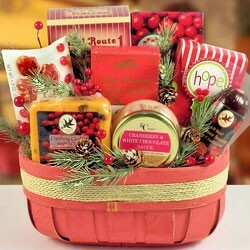 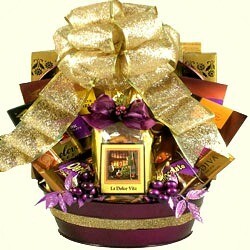 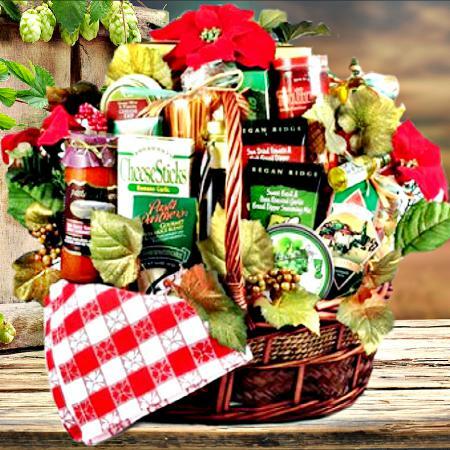 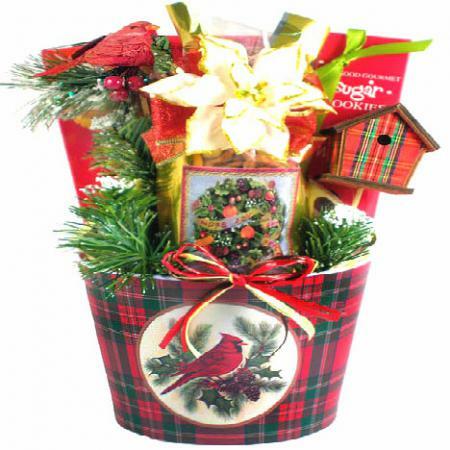 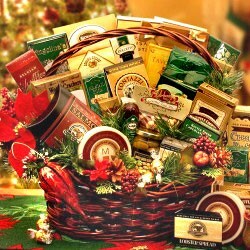 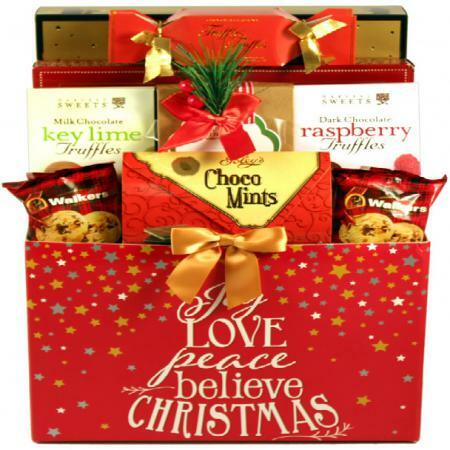 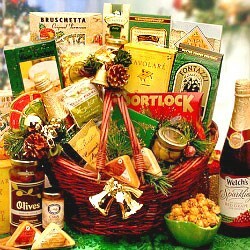 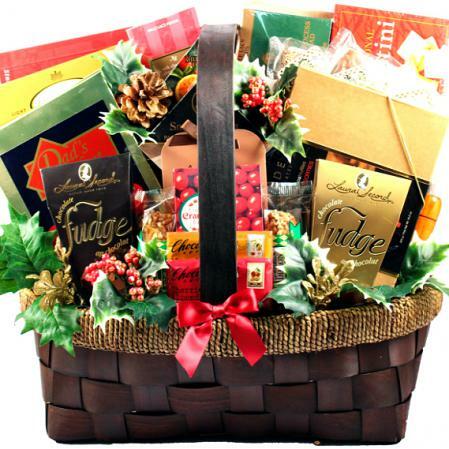 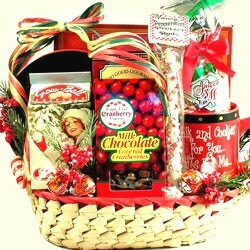 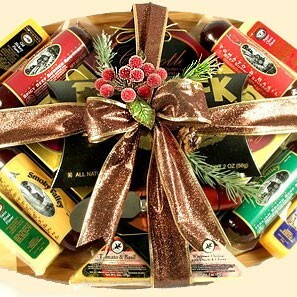 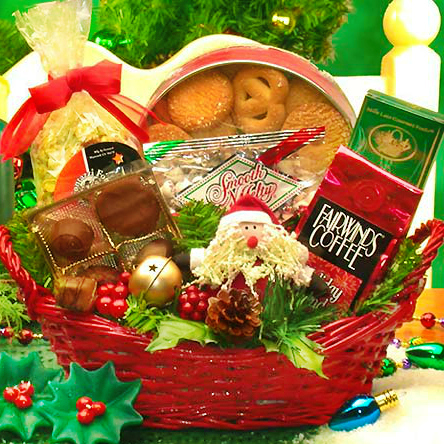 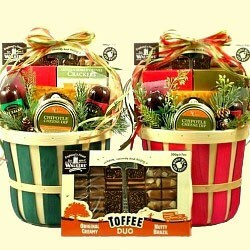 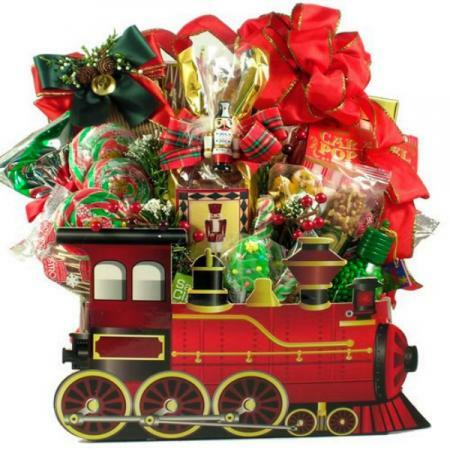 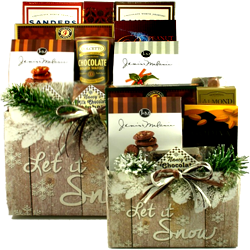 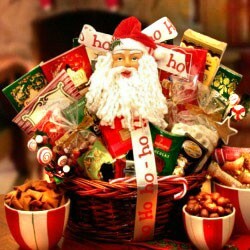 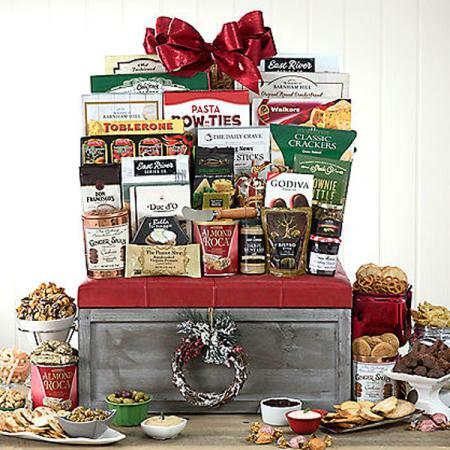 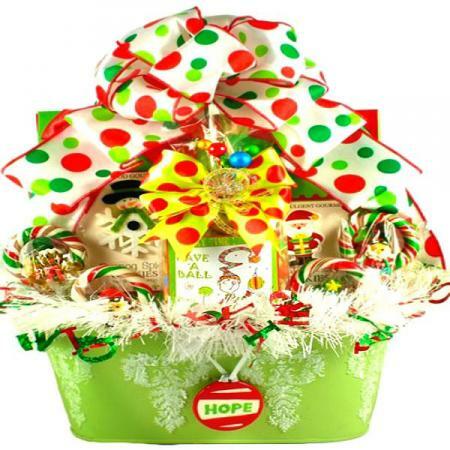 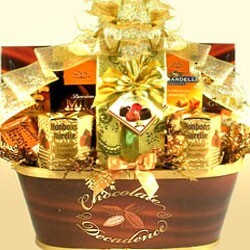 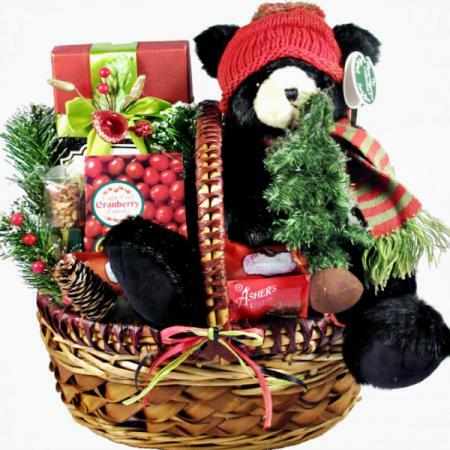 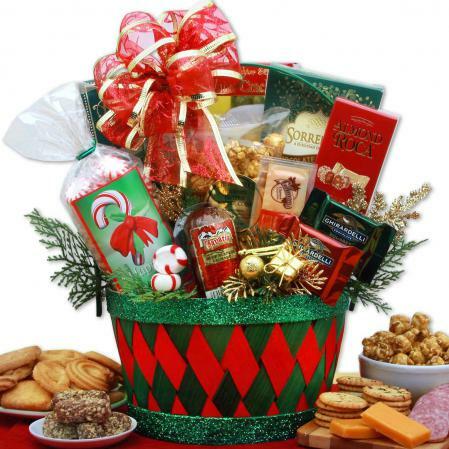 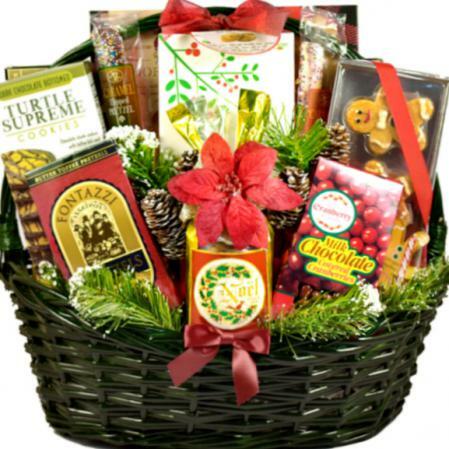 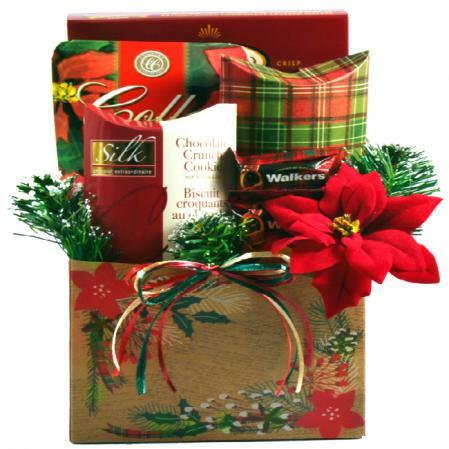 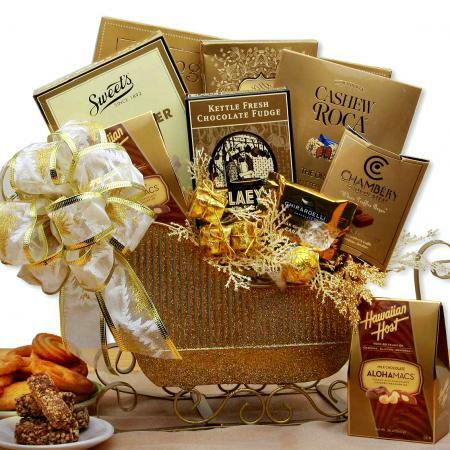 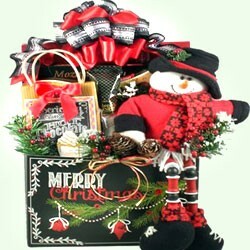 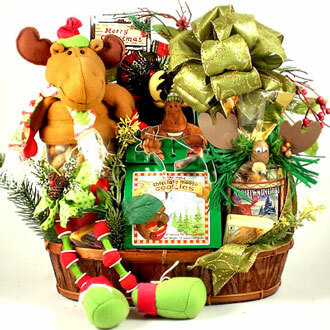 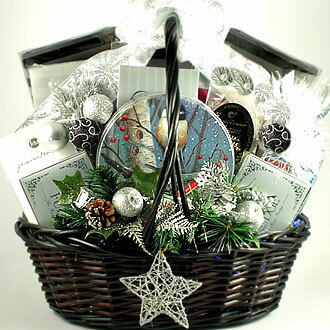 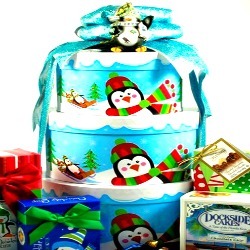 Deck the halls while delighting the hearts of your friends and loved ones with this oversized Christmas gift basket! 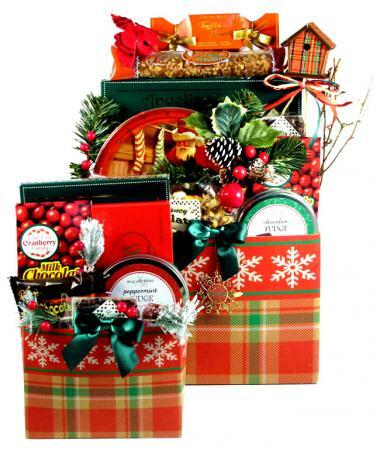 This holiday gift has something for everyone and then some! 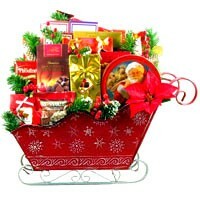 It is filled with gifts, keepsakes, decorations, nuts, candy, cookies, fine chocolates and more! 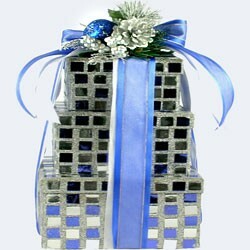 For an office or a family, this gorgeous show-stopper will be remembered long after the holidays are over.